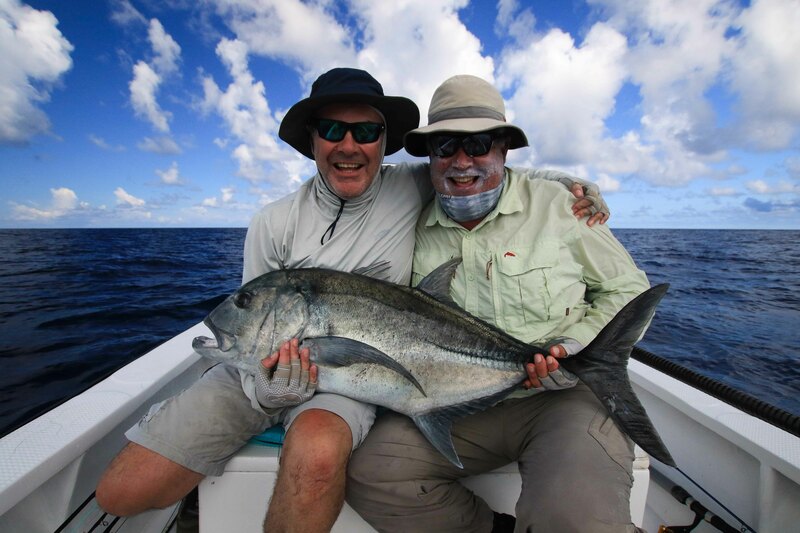 Calm conditions and clear skies welcomed the first guests of the 2017/2018 Astove Atoll fishing season. All parties were itching with anticipation as to what the atoll had to offer and she did not disappoint. 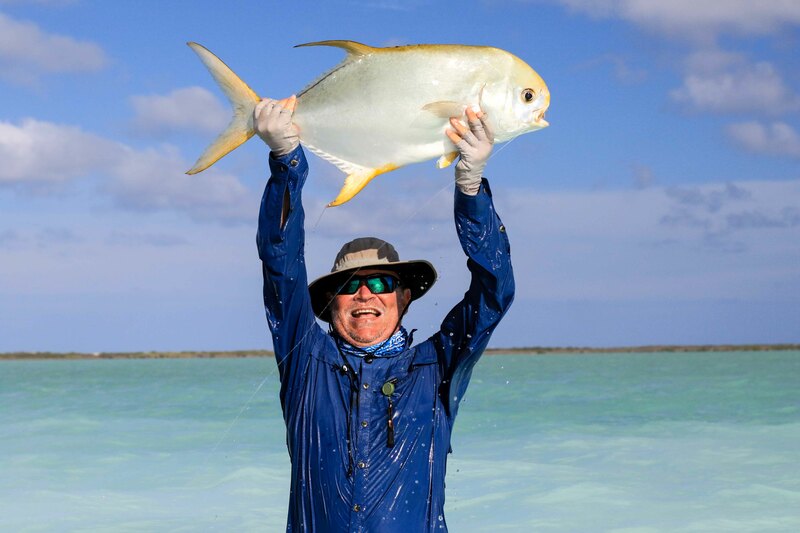 The first day on the flats kicked the season off with a bang and six happy anglers returned to the lodge with 16 GT’s and one triggerfish. 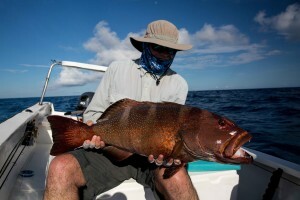 Teddy Coulter catching the pick of the GT’s with a 104cm fish from the cliffs. 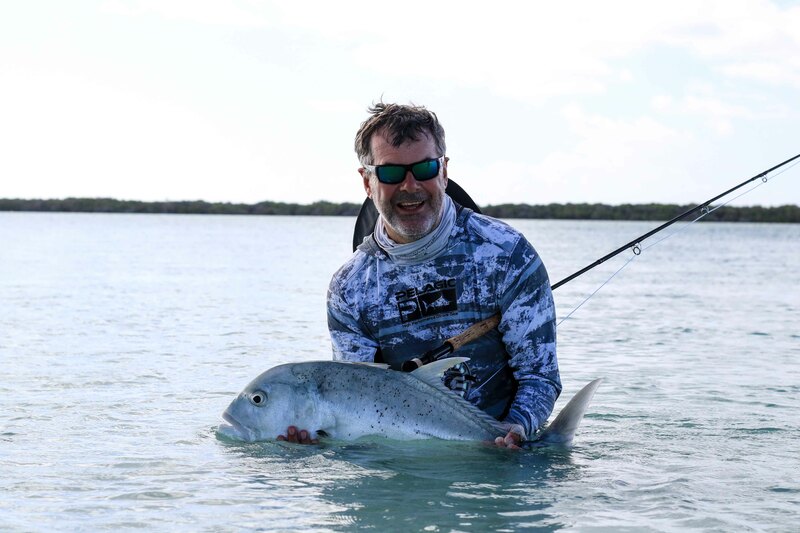 Connor Killeen brought the luck of the Irish as nine fish were landed to their boat, including a 94cm GT that ate Tom Borman’s rainbow runner. 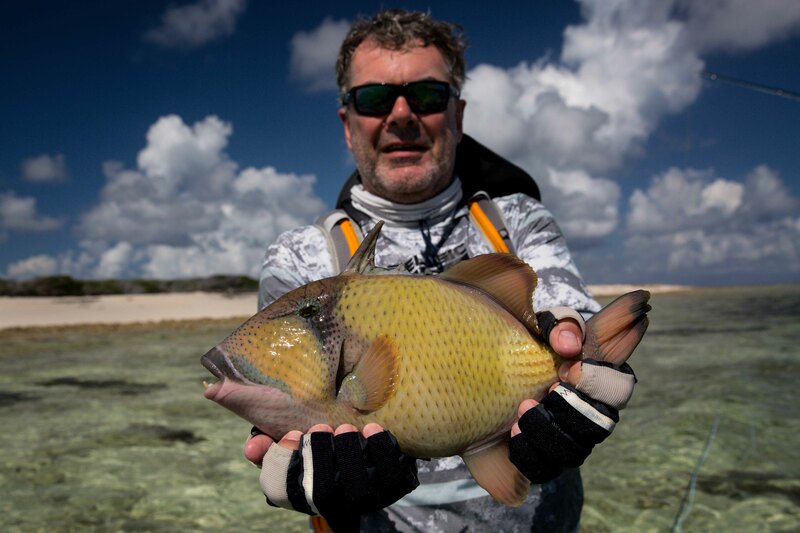 Instantly the four-piece rod turned to six, but Tom was able to bring the fish onboard. 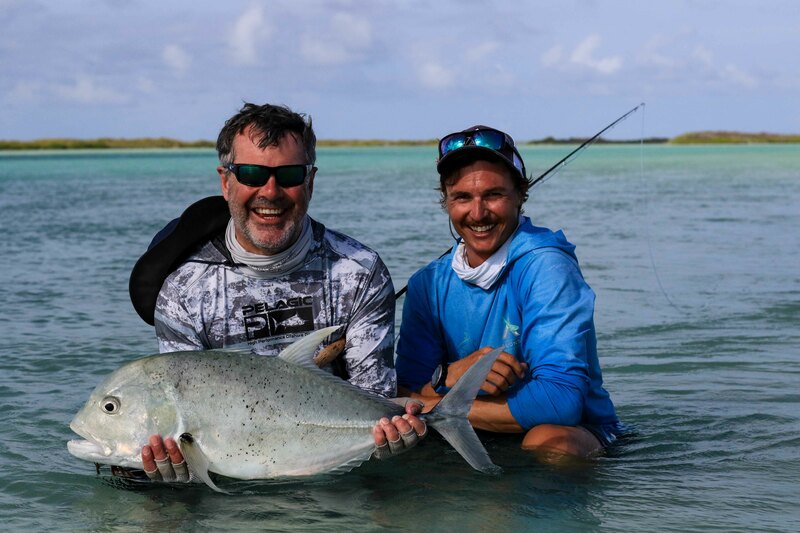 Stephen and Mark Priestley, walked the eastern side of the atoll and celebrated Mark’s first moustache triggerfish and Stevens first few GT’s. 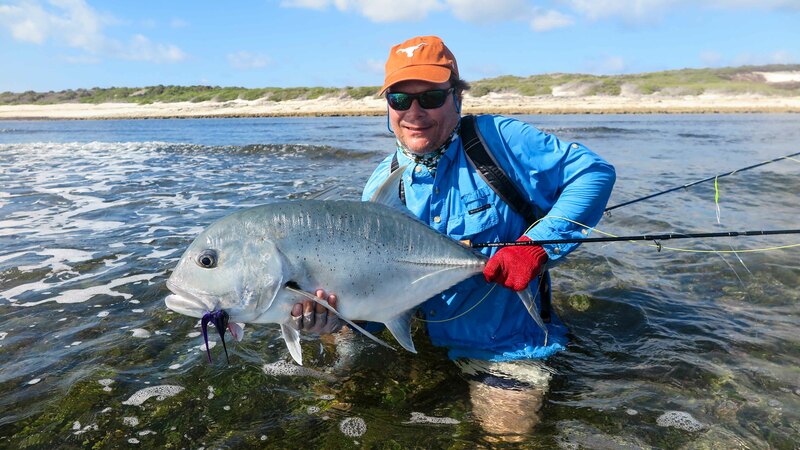 Astove is amazing for fly fishing Giant Trevally! 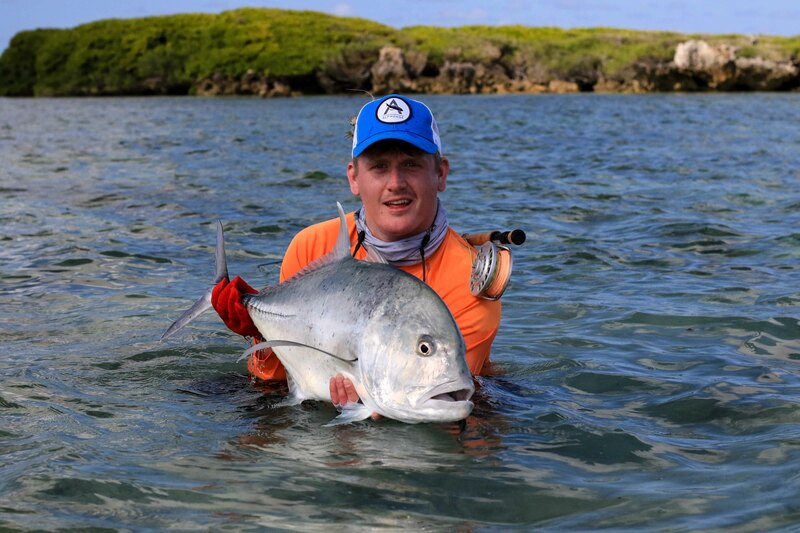 The second day was time for the Astove mouth to shine and proving lightning does strike twice. 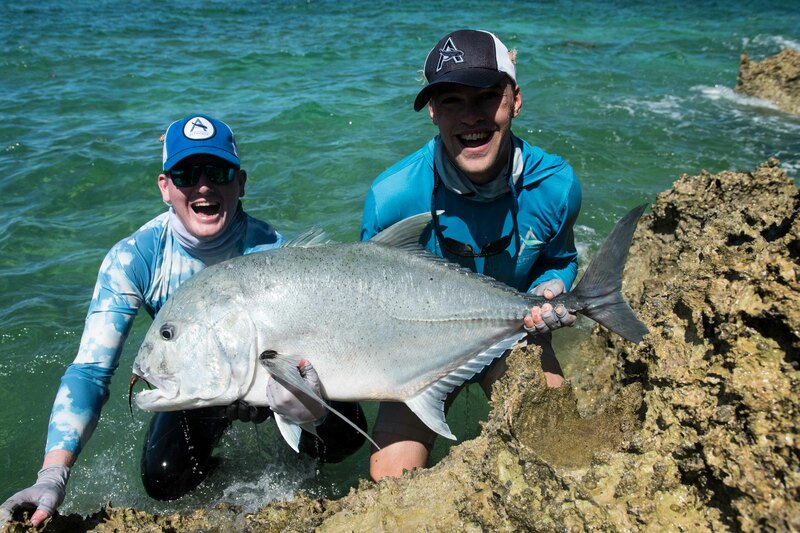 Tom hit the jackpot yet again, this time with Steven as his partner in crime, banking seven GT’s for the day. Not to be outdone John Coulter, Connor and Teddy all returned home with GT’s. 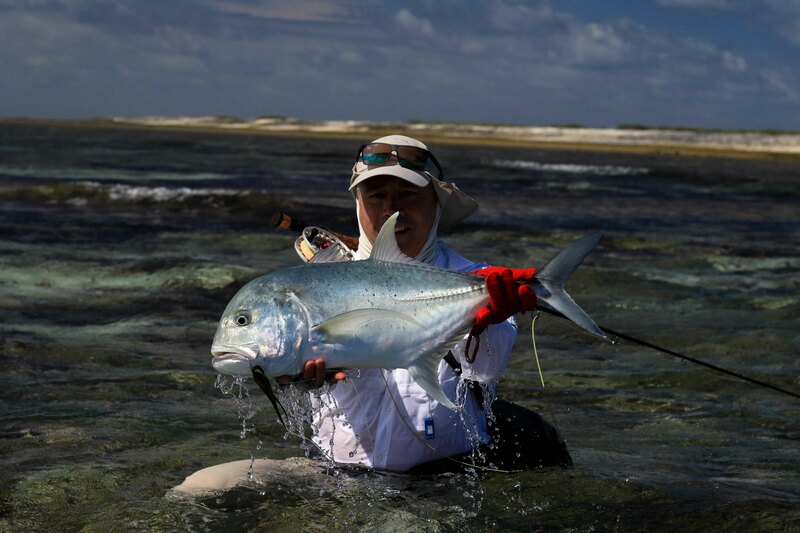 Connor’s early trigger in the surf and a bonefish at the end ensured the bell was rung for his “Flats Slam”. 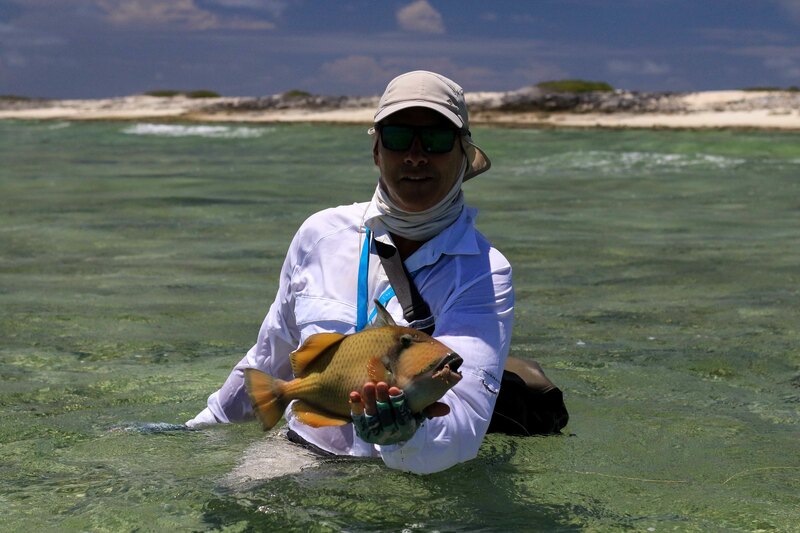 Breaking the mold and with much grunting and groaning, Mark landed a very large coral trout to round off a great day. 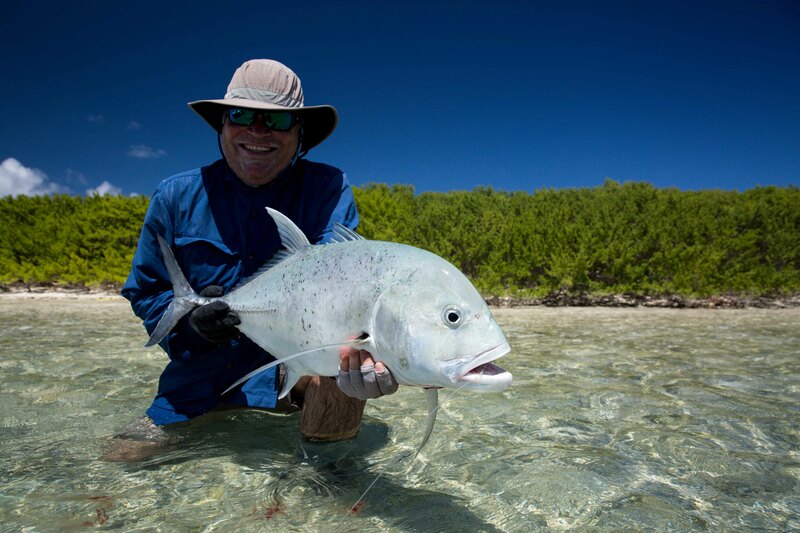 While the mouth of Astove was firing John and Tom ducked away to Pauli’s Island to find clean water, clouds of bait and a bucketful of Giant Trevally. 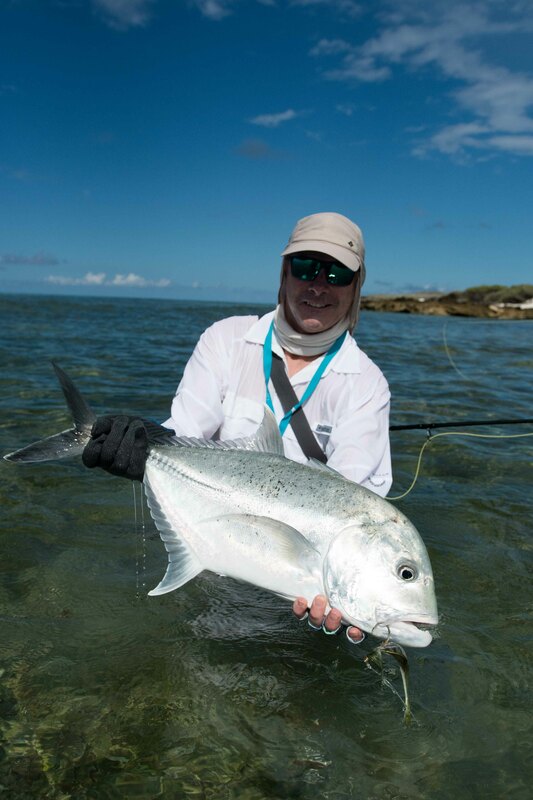 With the movement of water going from neap tides to springs, the bigger surf walks became the first port of call to catch fish. 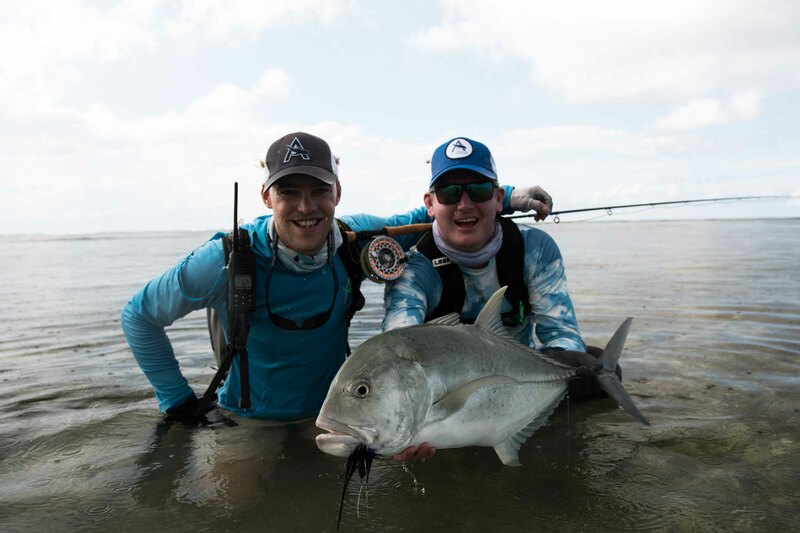 Steven and John wandered east to the runway and after a hefty dose of walking stumbled across a large piece of floating driftwood rolling around in the surf, closer inspection revealed a pack of hungry Giant Trevally taking shelter underneath the structure, a cast from each sent both lines tight and reels singing, Steven’s with a great fish of 93cm. 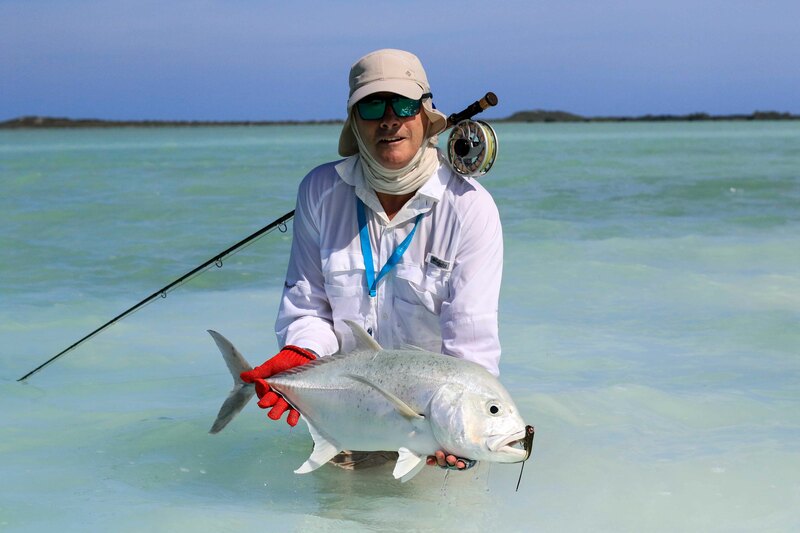 Slowly but surely the high spring tides filled the Astove lagoon bringing all manner of fish. 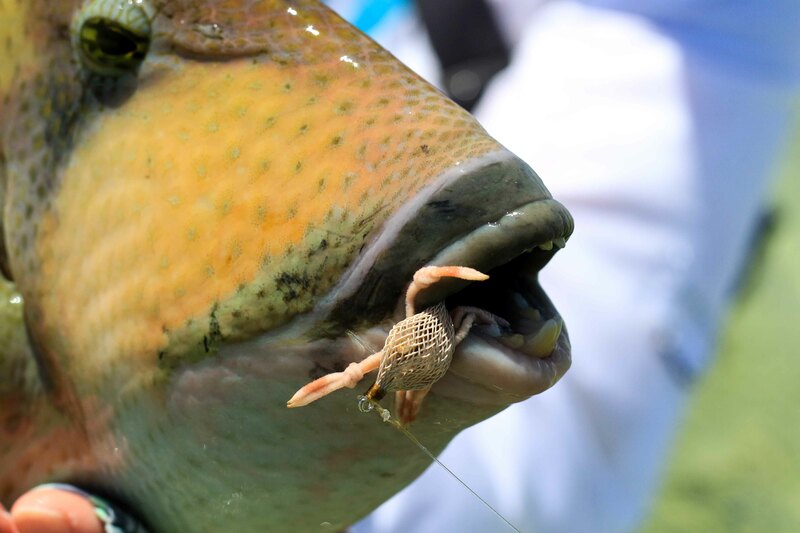 Great fishing in skinny water for tailing bones was had by all parties. 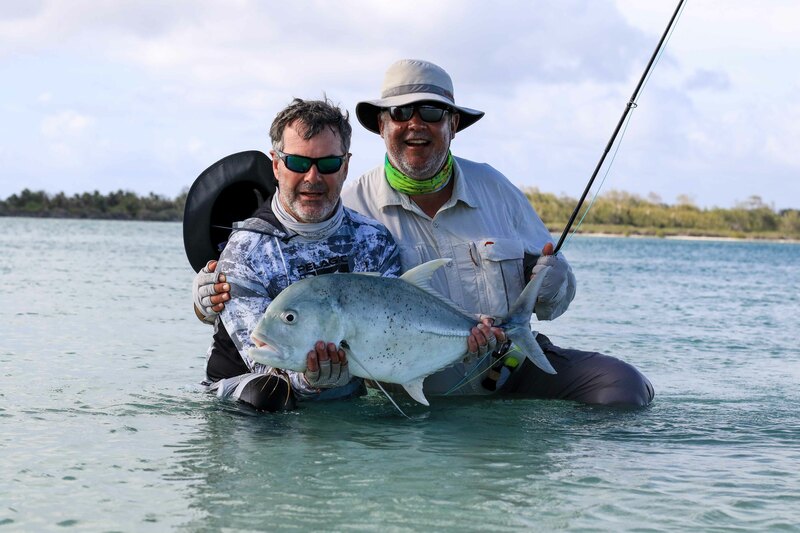 While both Teddy and Steven caught GT’s it was Mark and John’s boat that really brought home the bacon, with Mark catching a huge permit estimated close to 20 pounds, the first of the season, and John a “Flats Slam”. 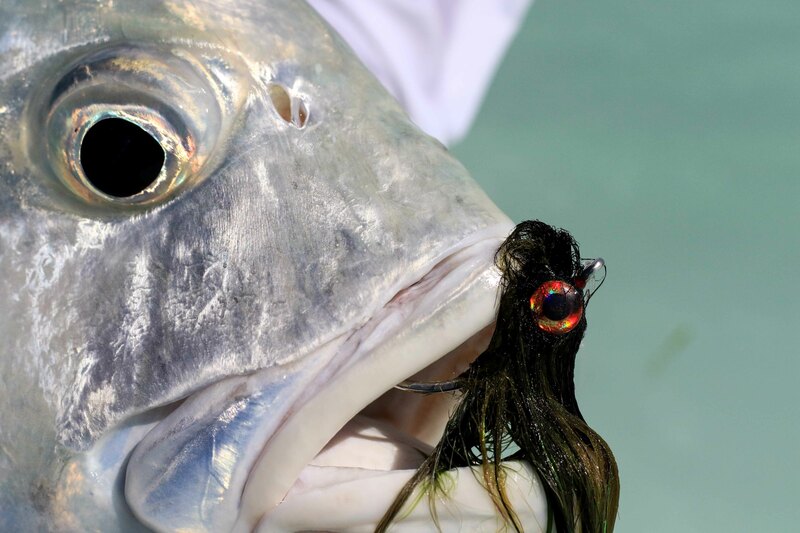 While the final day brought yet more action from our resident menace of the flats it was Tom’s massive Bonefish in the surf that was of particular note. Sitting with a cold drink, admiring the sunset and reminiscing on the week should have been the final act, but clearly the curtains hadn’t closed. Three GT’s busting on a group of mullet destroyed the serenity a short sprint and Teddy was with rod in hand and back on the prowl. 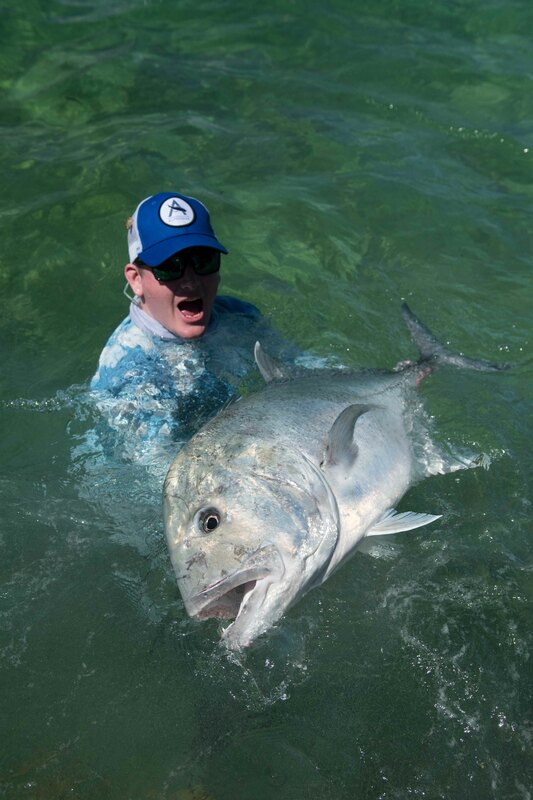 Ten minutes later the 68th GT of the week was landed. A fitting way to end a truly memorable week for both guests and guides.